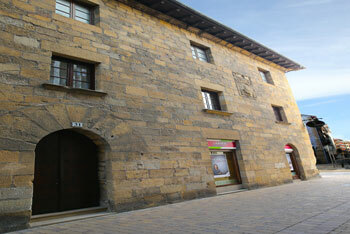 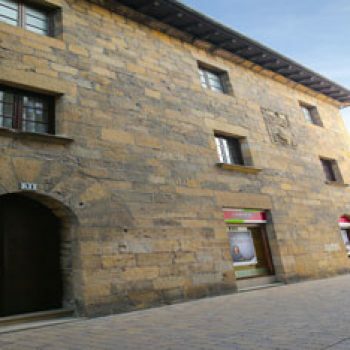 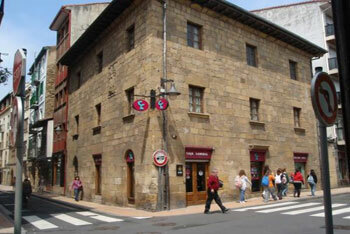 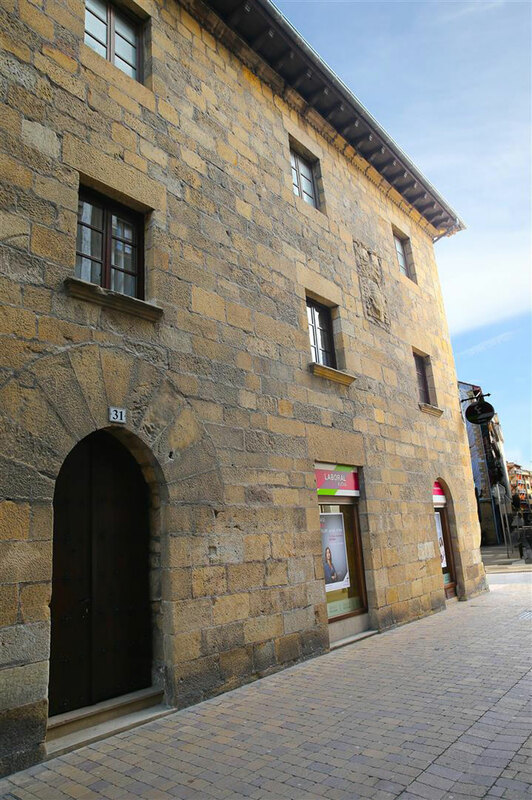 Casa Dotorekua is of great importance as an example of how to adapt the medieval layout of a building without altering the formal design of the Gothic city. 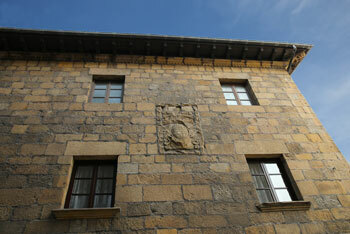 The most noteworthy features of this building are the cornice, coat of arms and gargoyles on the main facade. 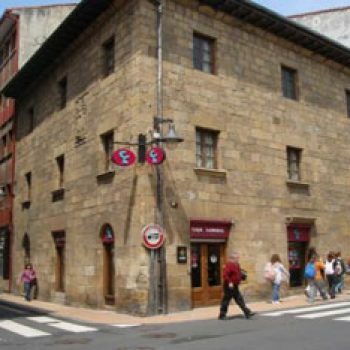 Modern Age. 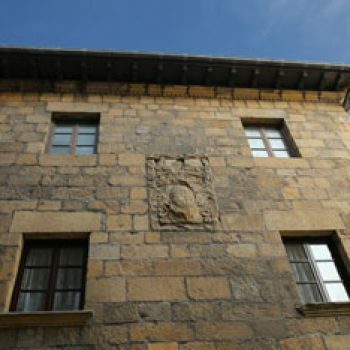 16th century Renaissance.